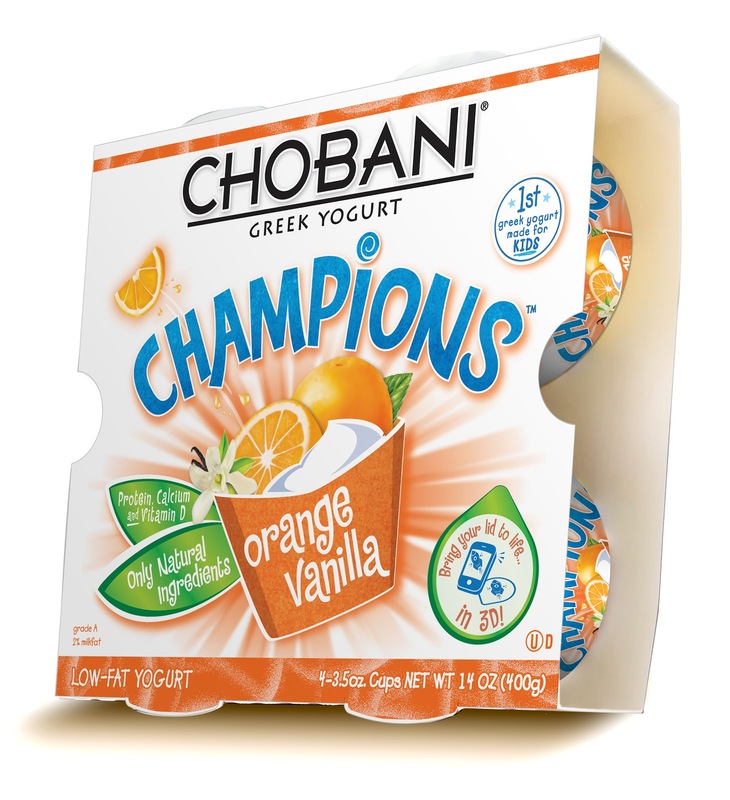 Giveaway will include 3 packs of each of the two flavors-24 yogurt cups! I am so excited to bring you guys this review AND giveaway! 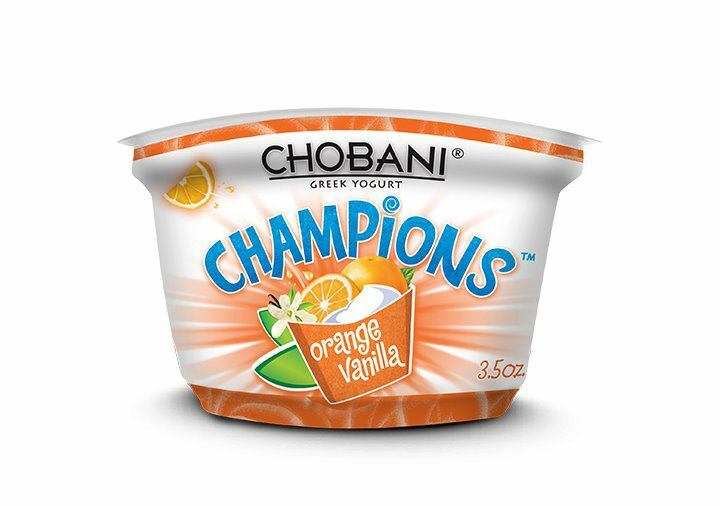 Like everyone I grew up eating yogurt and it is still very much part of my diet today. It is mostly considered a treat lately, because of my sons allergy to dairy and many other foods, I don't have it piled in my fridge as I wish I could. My little boy can't enjoy Chobani Greek yogurts but he also loves yogurt that he can have. :) When we have family come over, I like to have yogurt snacks for the little ones that are so dependent on them. I usually sit everyone down and feed them myself to make sure my son stays safe and clear of a reaction. 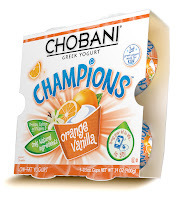 I think I will have to have Champions yogurts, something both parents and kids will approve. 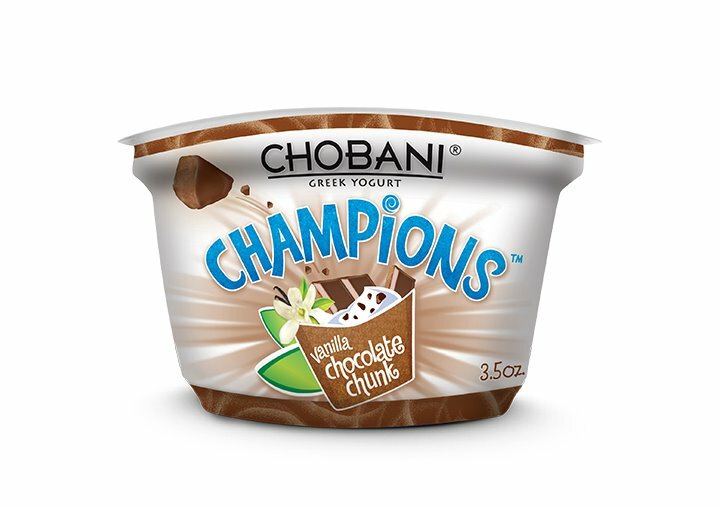 Chobani has a wide line of Greek yogurts; Non-fat Yogurt, Multiserve, Low-fat Yogurt, and then the Chobani Champions line of greek yogurts for kids. All known for great taste and quality. 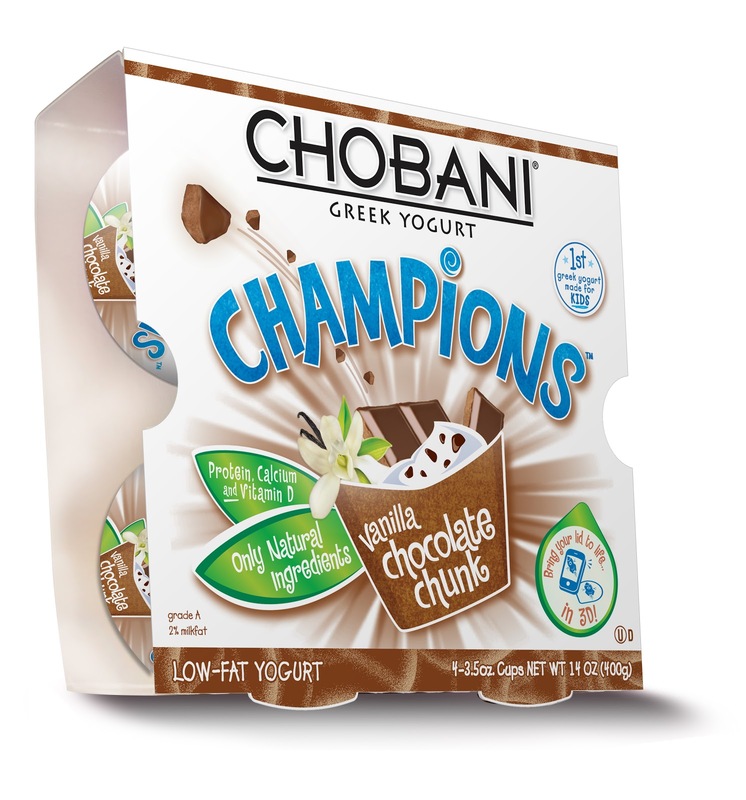 The Chobani Champions Greek yogurts are packed in with protein, calcium and vitamin D.
More than just tasting great, what makes me stand by a Chobani Champions yogurt for kids, is its ingredients and quality! Usually safe to base your opinion about a product if you can read and understand all the items on the ingredients list, that's what I do. There's a great satisfaction with every bite in knowing exactly what you are eating and having every bite be as pleasant as the last. So, can you feel the excitement yet? If you have read any of my reviews, and posts concerning food, we are passionate here when it comes to what we eat, as I have discovered, so if you feel like I'm jumping out of the screen in excitement, I probably am ;)! Become a fan of Chobani Champions on facebook for more information and for more chances to win the new flavors there as well. That's double the chance to win this GREAT prize, so go ahead and share with you friends and family to enter too, so they aren't left out! ;) Just follow the easy step by step Rafflecopter to enter!! *I received the products to review, but all opinions are a 100% my own. The sponsor will be responsible of delivery of prizes. Last day for entries will be 2/17. Winner will be notified via twitter or e-mail, and will have 48hrs to respond.